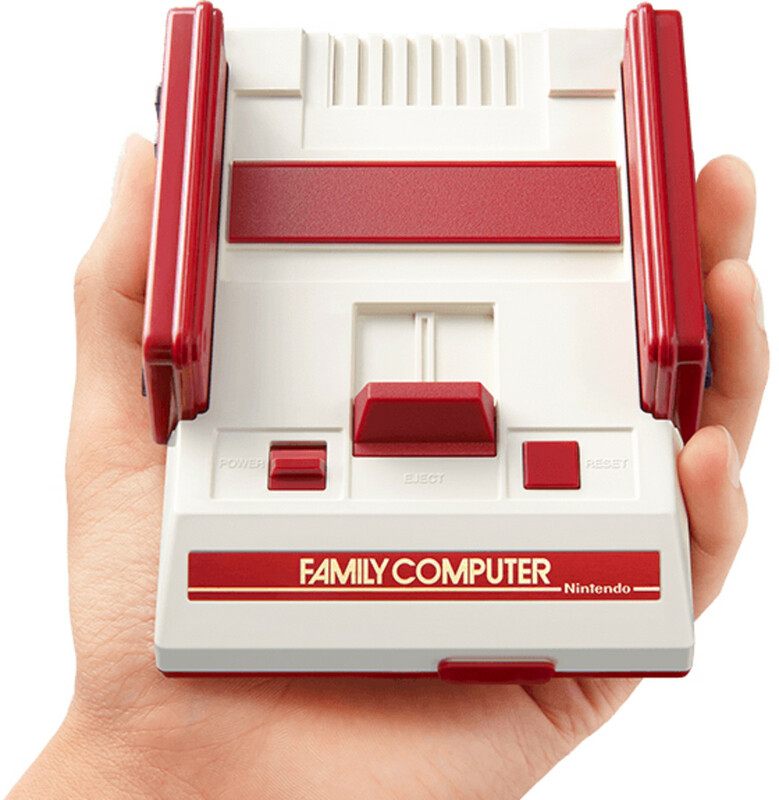 Two years before the NES took America by storm, Japan introduced the Family Computer, aka the Famicom. 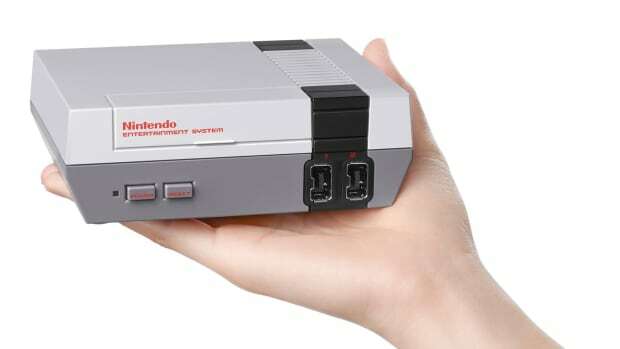 Just like the NES Classic Edition, Japan will get their very own version at the same time, but instead of the American NES, they&apos;ll be getting a mini edition of the iconic Family Computer console design. 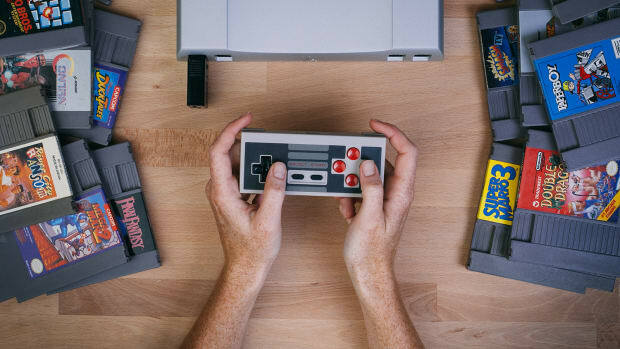 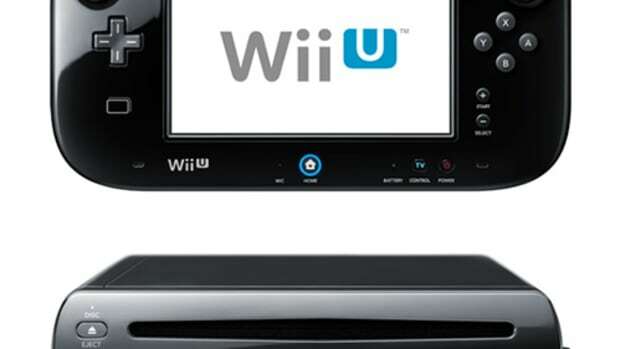 The Classic Mini Family Computer will feature 30 of the console&apos;s biggest titles including a couple different options such as River City Ransom and Final Fantasy 3.